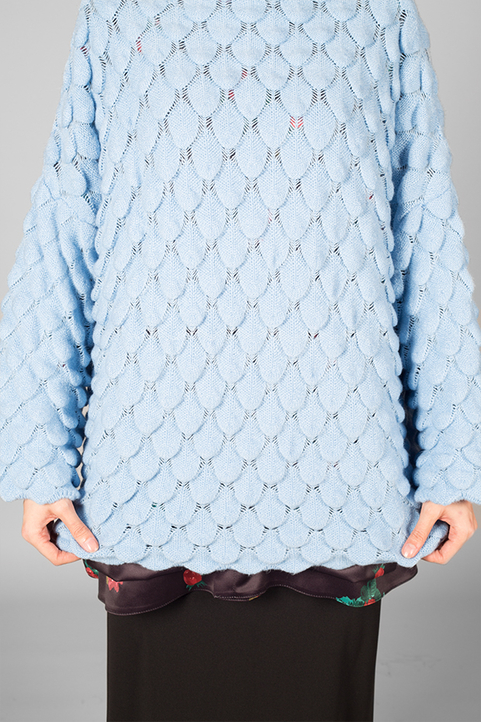 Pullover Deniz Blue in Shirts & Tops category is a unique and special piece of “the modest clothing and Islamic dresses for woman” collection of Gibril & Gabrielle. Modern Designs with affordable prices! Achieve comfort and sophistication with these modest cardigan. Easy to dress up and comfortable.